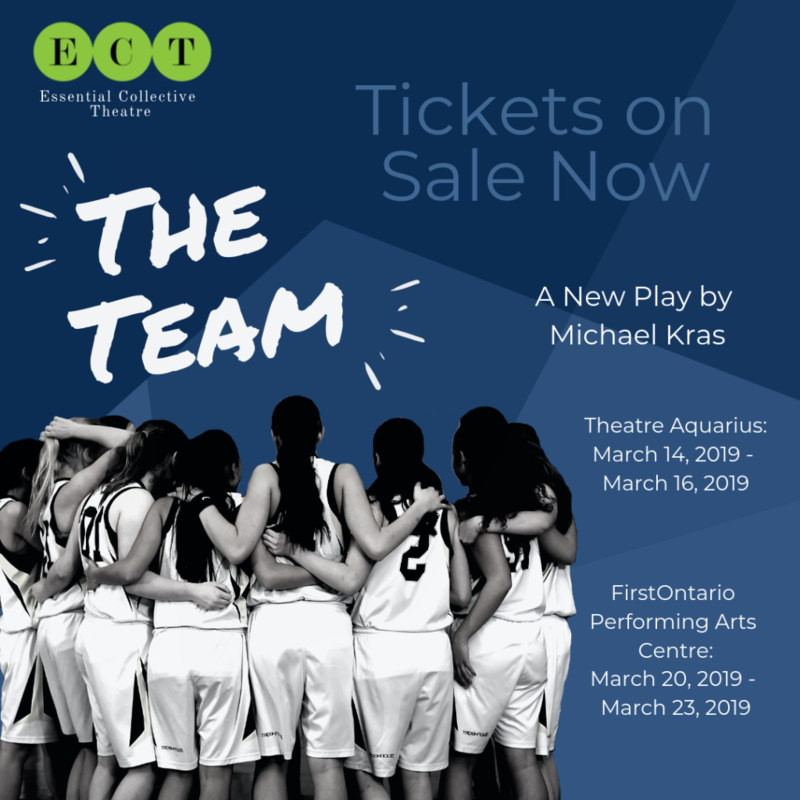 Essential Collective Theatre is a not-for-profit registered charity located in the heart of downtown St. Catharines that exists to produce contemporary Canadian theatre with a focus on new plays and Niagara work. 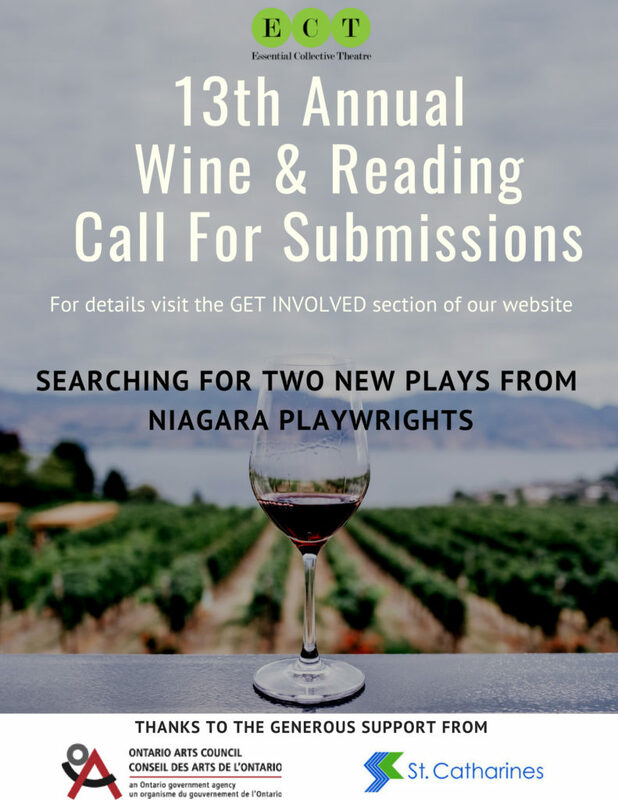 ECT prides itself on mentoring local emerging artists, supporting playwrights, and telling stories that hold up a mirror to the Niagara Region. 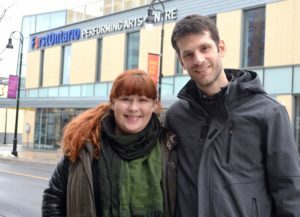 Our offices are located in the heart of downtown St. Catharines.